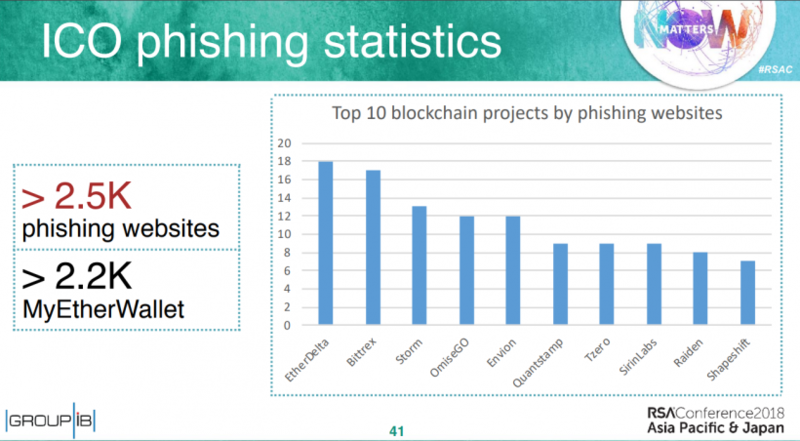 The phishing remains the most popular tool among cybercriminals for theft of the funds raised by the companies due to initial coin offerings (ICOs). A number of such attacks recorded from the second quarter of 2016 to the first quarter of 2017. This is demonstrated by the report data of the international company for the prevention of cybercrimes Group-IB. 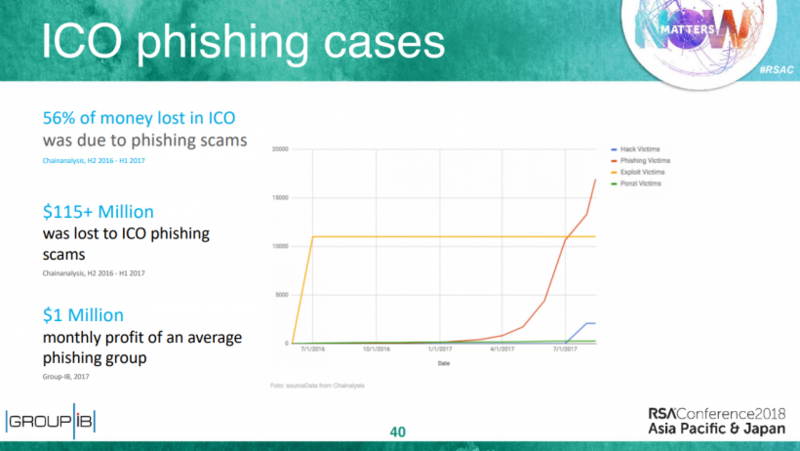 During this period hackers stole about $ 115 million, or 56% of the total amount lost on ICO funds. As experts note, the monthly income of the average phishing group is about $ 1 million. So, in October, 2017 unknown hackers have stolen $15,8 thousand in Ethereum equivalent from MyEtherWallet, having created the fake copy of the website. In April, 2018 the MyEtherWallet DNS servers cracked that allowed hackers to redirect users of MEW on the false website and to steal their private data. And at the beginning of July, 2018 the Hola VPN service was compromised that created danger of breaking of cryptopurses at all who used this plug-in. 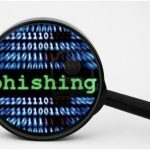 Experts emphasize that wide spread of the phishing attacks is promoted by a human factor: carelessness and saving of time on check of legitimacy of postal and domain addresses. 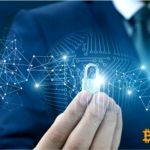 According to the report of Group-IB, the number of the hacked accounts on bitcoin exchanges at the beginning of 2018 has grown by 689%. © 2018 bit.news | queries 226, for 0.167 sec.